Why put a byproduct of the petroleum industry on your skin when there are safer, better natural alternatives available? There are plenty of articles floating on web on just how toxic petroleum jelly is (some insist it can cause cancer due to contamination with Polycyclic Aromatic Hydrocarbons (PAHS)) if you do a quick Google search. We’re no longer in the 19th century people (it’s the 21st for pete’s sake) and there are gorgeous products ranging from affordable to luxury made by eco-conscious and passionate brands on a mission. 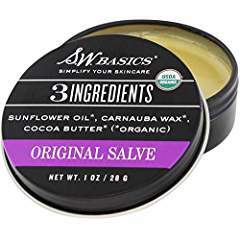 These are all multi-purpose balms or salves using all-natural and organic formulations designed to be a cure-all for cuts, bruises, scrapes, rashes and dryness. It has been a while since I`ve done a Current Favorites post! I honestly don`t think I can even fit everything I`m currently enjoying into one post without overwhelming you. I won`t be going into depth with these products and I apologize in advance for that. This post was kindly sponsored by The Seaweed Bath Co. 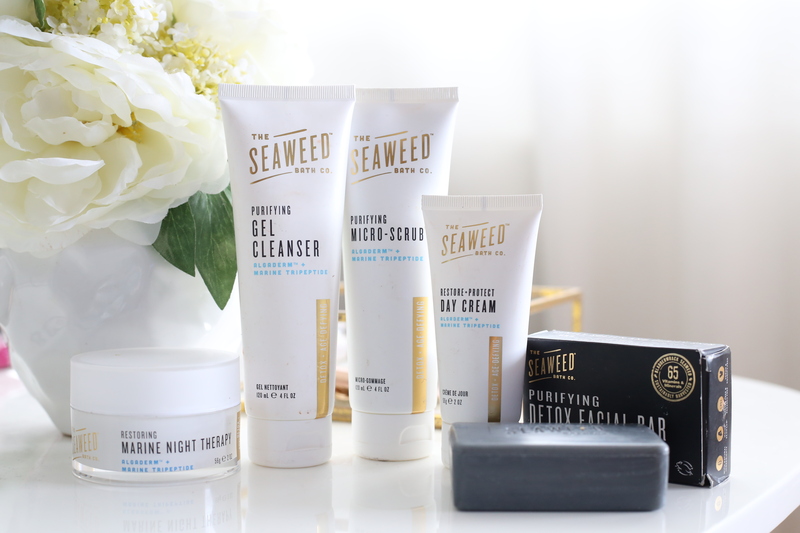 Founded in 2010 by Adam and Allison, The Seaweed Bath Co harnesses the power of sustainably hand-harvested certified organic seaweed off the coast of Maine to create proven, effective formulas that naturally detoxify, replenish, and protect skin and hair. 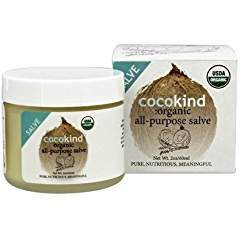 They offer a wide range of face, body and haircare products and are widely available on-line and in-store (Target and Whole Foods stores, Amazon, iHerb, Thrive Market and more). They sent me a wide variety of their skin and bodycare products to try and share my thoughts. Let’s start with the Firming Detox Cream with antioxidant-rich Green Coffee Bean Extract and Hyaluronic Acid. 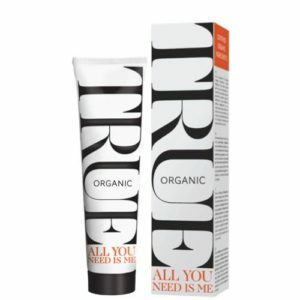 It has a sweet citrus scent and I do feel a tightening sensation on my skin when I apply this compared to their other regular body creams. I wouldn’t expect any crazy skin transforming products from a product that costs less than $15 though obviously – only lasers can do that. The body creams all have a very creamy thick consistency, aborb quickly and don’t leave any oil residue or feeling. The scent is strong (except the unscented one) but not overpowering and all are very pleasant. My favorite is the lavender because it’s so effective at calming my senses before sleep. The eucalyptus is uplifting and if you don’t want any scent at all they offer an unscented version. The tube is large and will last you a good few months at least. 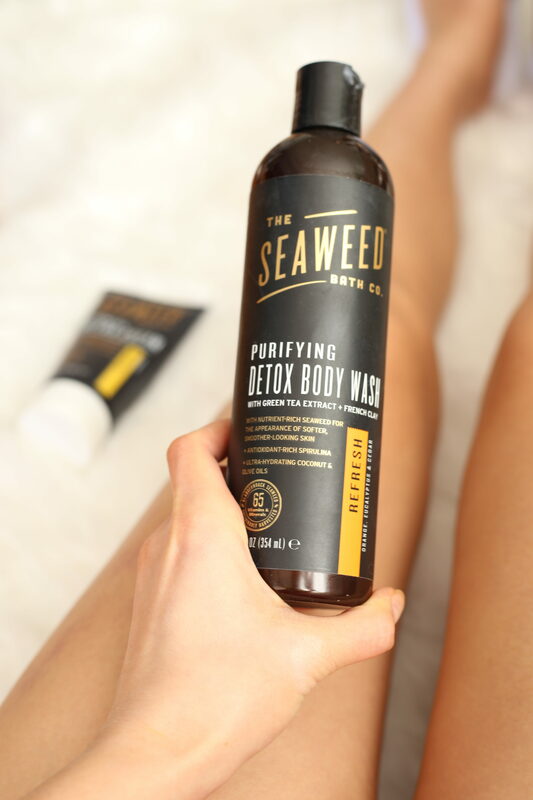 Nutrient-rich bladderwrack seaweed detoxifies, hydrates and replenishes skin. Hyaluronic acid locks in moisture while strengthening the skin’s natural barrier. Argan oil, rich in vitamin E and essential fatty acids, naturally comforts dry, troubled skin. Shea butter and aloe vera hydrate and soften skin. I must say I fell in love with this Refresh Purifying Detox Body Wash instantly. Highly nourishing with Coconut Oil, Spriulina, and Bladderwack Seaweed, it smells like an orange creamsicle, but a sophisticated one! It’s light, lathers well and comes in an hefty sized bottle. 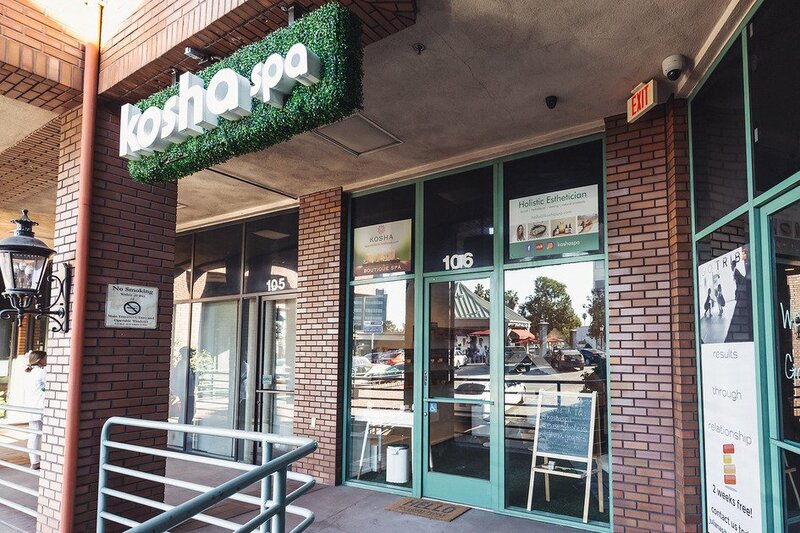 They offer 7 different scents of body washes including Citrus Vanilla, Lavender, Eucalyptus and more. This is a super gentle, light gel cleanser – the consistency is almost serum like – and contains their AlgaDermTM Complex, a proprietary ingredient, with Marine Tri-Peptide to fight free radicals and support skin’s natural collagen production. Because this is such a gentle and hydrating cleanser I feel it would be ideal for sensitive and dry skin. I also used this as a 2nd cleansing step after removing my makeup with a cleansing oil or face wipe. The cleanser along with the rest of the products in their facial care line all have the same scent and I can’t quite put my finger on it. It’s a refreshing ocean scent is how I can best describe it. For full disclosure, please note that they do use chemical preservatives if these are ingredients you’re avoiding. Aqua (Water), Aloe Barbadensis Leaf Juice (Organic), Decyl Glucoside, Laurel Glucoside, Propanediol, Xanthan Gum, AlgaDermTM Complex (Niacinamide (Vitamin B3), Laminaria Digitata Powder (Brown Seaweed), Codium Fragile Extract (Green Seaweed), Porphyridium Cruentum Exsuded Culture Medium (Red Seaweed)), Fucus Vesiculosus Powder (Organic Bladderwrack Seaweed), (Marine) Tripeptide 29, Glyceryl Oleate, Coco-Glucoside, Phenoxyethanol, Citric Acid, Sodium Benzoate, Ethylhexylglycerin, Potassium Sorbate, 100% Natural Fragrance, Leuconostoc / Radish Root Ferment Filtrate. This creamy scrub is a cleaner and safer alternative to the popular St. Ives Apricot Scrub which contains particles that are too abrasive for the skin and may cause tiny tears leading to irritation and possible infection. It contains super fine Eco-Cert voclanic particles sourced from Spain and provides a very gentle exfoliation. It also has a strong cooling effect on the skin. This night cream, which can also be used during the day for very dry skin, is a thick and emollient cream that I found very moisturizing. Though it’s a heavy cream, I found it absorbd quickly and didn’t leave a greasy or film-like feeling. 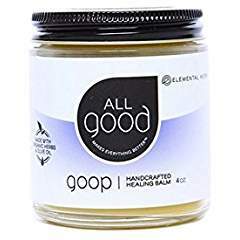 At less than $25 it’s also an accessible and affordable option for those who want a cleaner night cream that is still quality. It comes in a beautiful glass jar which is a plus. 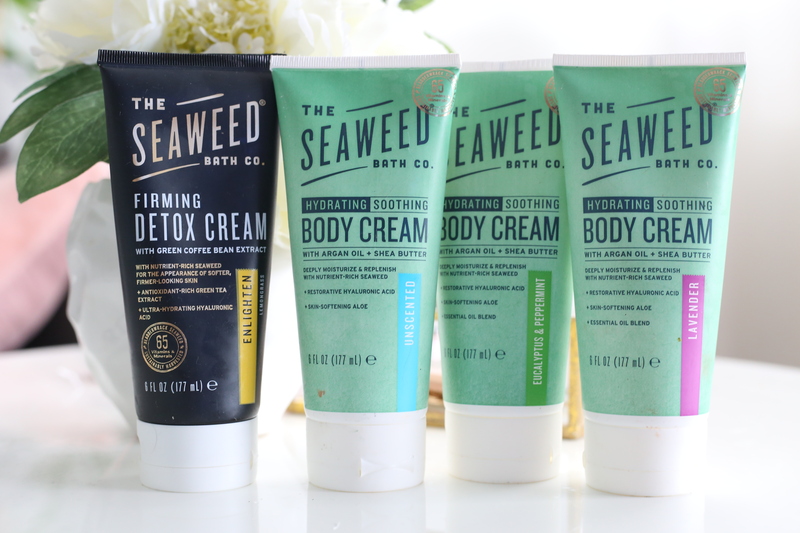 There’s also no essential oils in this and has Niacinamide as the 4th ingredient as well as their seaweed complex which makes it great for sensitive skin. Niacinamide also boosts the immunity of your skin, improves redness, reduces fine lines and fights dullness. 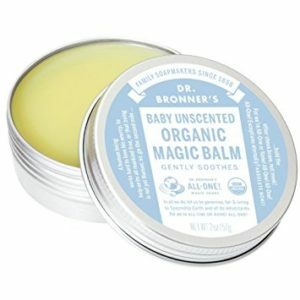 This lightweight moisturizer absorbs almost instantly and provides a decent amount of hydration. I was not a fan of the texture/consistency of the cream as I prefer a more silky lotion-like one. 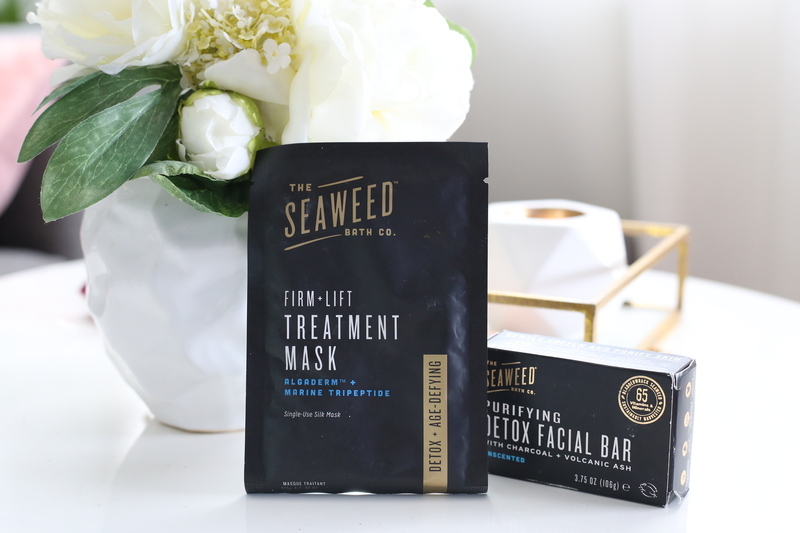 Very similar in ingredients to the night cream, it provides the benefits of its combination of three types of seaweed and Vitamin B3 as well as marine tri-peptides. If you like coffee scents and body soaps, this bar was made for you. I’m not a fan of body soaps mainly because they get messy and awkward to place in the shower, but I enjoyed using this one specifically because of its delicious coffee scent and exfoliating effects from the coffee bits. At first it doesn’t look like it, but once you’ve used some of the product, the exposed coffee pieces are quite coarse so you get a legitimate exfoliation session with each use of these bars. Antioxidant-rich Arabica coffee gently exfoliates and improves the texture skin. Cinnamon activates skin cells and increases skin elasticity. Hawaiian kukui oil, coconut oil, olive oil and sunflower oil hydrate and nourish skin. 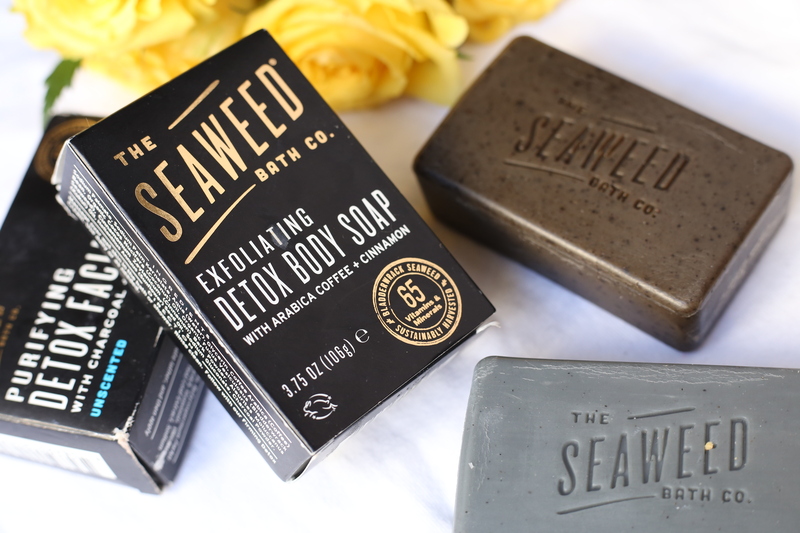 This unscented bar is made with Charcoal, Volcanic Ash, Green Tea Extract and hero ingredient Bladderwack Seaweed to gently detoxify skin and remove dirt and grime. 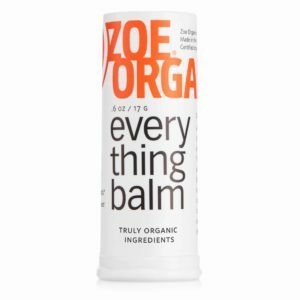 Again, I’m not an avid face bar user (it is not recommended for dry skin) but I liked the unusual ingredients in this bar and found it gave my skin a refreshed sensation. 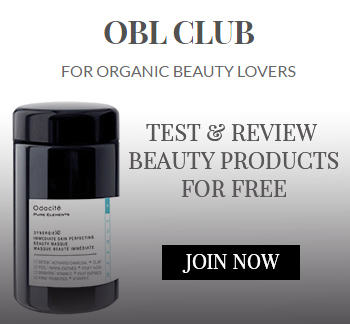 Ingredients: Sodium Palmate, Sodium Palm Kernelate, Aqua (Water), Glycerin, Butyrospermum Parkii (Unrefined Shea) Butter, Organic Fucus Vesiculosus (Bladderwrack Seaweed), Volcanic Ash, Volcanic Sand, Charcoal Powder, Camellia Sinensis (Green Tea) Leaf Extract, Sodium Gluconate, Caffeine. I tried this mask out twice and felt it did a great job at giving my skin a major boost of hydration. As for firming and lifting I didn’t see anything noticeable but nor did I expect to. These are also not skin concerns of mine, but hydration definitely is. It contains Aloe Leaf Juice, Hyaluronic Acid, Niacinamide, Seaweed Extracts as well as AlgaDermTM Complex, their proprietary, clinically proven ingredient, with Marine Tri-Peptide to fight free radicals and support skin’s natural collagen – fantastic ingredients for hydrated and healthy skin. My skin really takes a hit after a 15 hour flight and there’s almost no avoiding it. I almost always suffer from breakouts and dull skin for several days while having to adjust my biological clock. A post-flight facial really helps but I can’t always afford it. 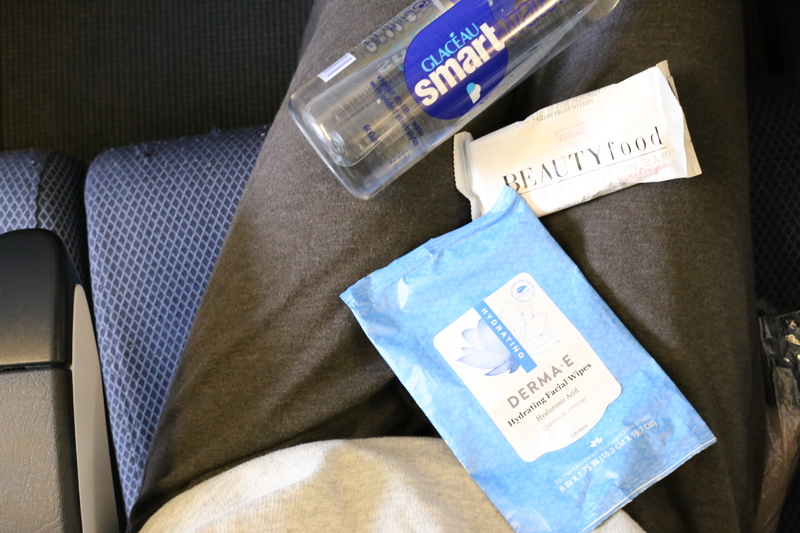 I try to do my best to keep my skin clean and hydrated on these flights where the air is literally drier than the Sahara desert. 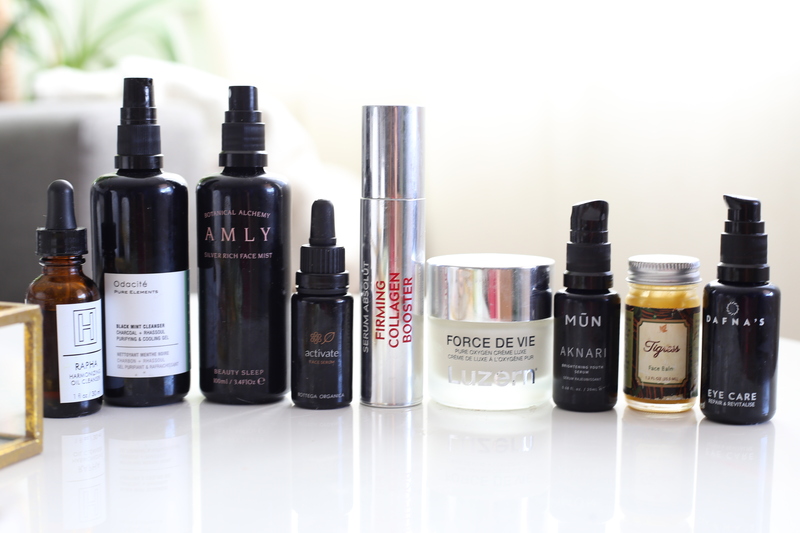 Face Serum: Currently I’m using a variety of serums and like to layer them for ultimate hydration. Your best serum is going to be more effective than your best moisturizer any day. These days I’m using Luzern Labs Firming Collagen Booster & OSEA’s Hyaluronic Sea Serum. Face Mask: I usually try to avoid sheet masks if I’m on a full flight so I don’t freak out the person sitting next to me. During shoulder season I have entire rows to myself so I don’t feel self-conscious using them. Currently I’m enjoying Orgaid’s Organic Sheet Masks. Otherwise I’ll use a less conspicuous hydrating mask like Odacités Deep Hydration Mask or Kypris’ Glow Philtre. Remove mask and apply Face Moisturizer & Oil: The sheet mask only lasts about half an hour so once I remove that I apply a face moisturizer and then an oil. 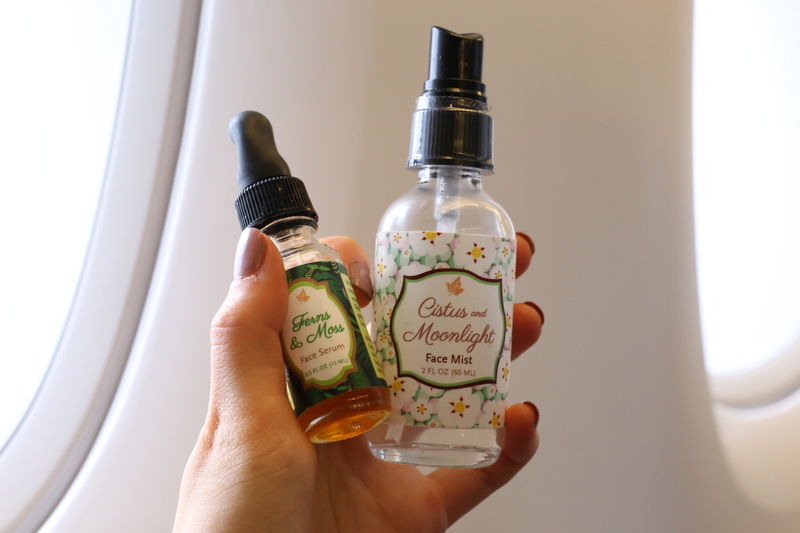 This will keep my face hydrated throughout the flight. I always sleep as much as possible during a long haul flight to prevent exhaustion and recover quickly. 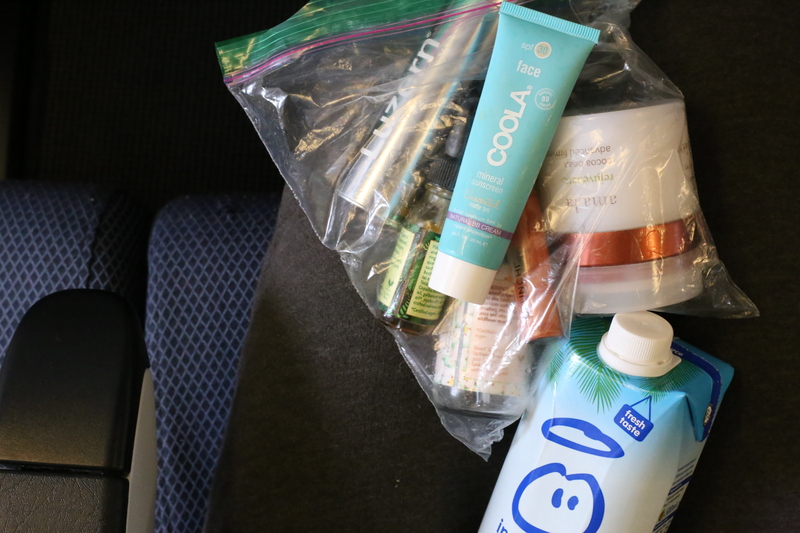 SPF at the end of the flight: When the flight is about to land the stewardess forces you to lift up your window and the UV rays are super strong at this kind of altitude so I make sure to apply a good amount of SPF when I wake up. By the end of the flight there’s only slight residue left from my skincare routine and I don’t remove it. Currently I’m using Coola’s Tinted BB Cream SPF 30 and Sport SPF 50 Face sunscreen. I also love the Earthwise Beauty Farizad’s Veil and it doesn’t count as a liquid on carry-ons which is a plus. After going through the security check and before boarding I always try to buy 1 or 2 water bottles if I’m not rushing to make my connection.